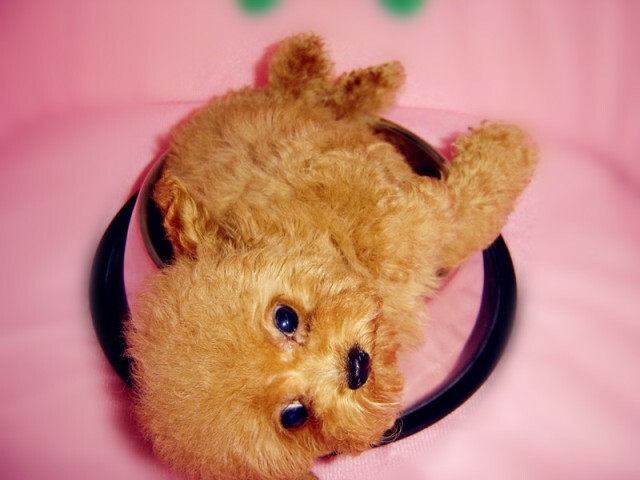 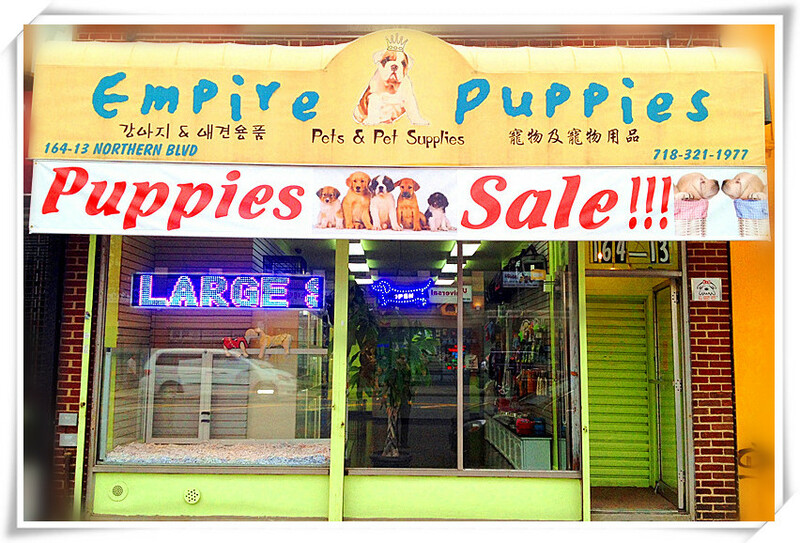 Empire Puppies Puppies for sale in New York NY, Welcome to Empire Puppies. 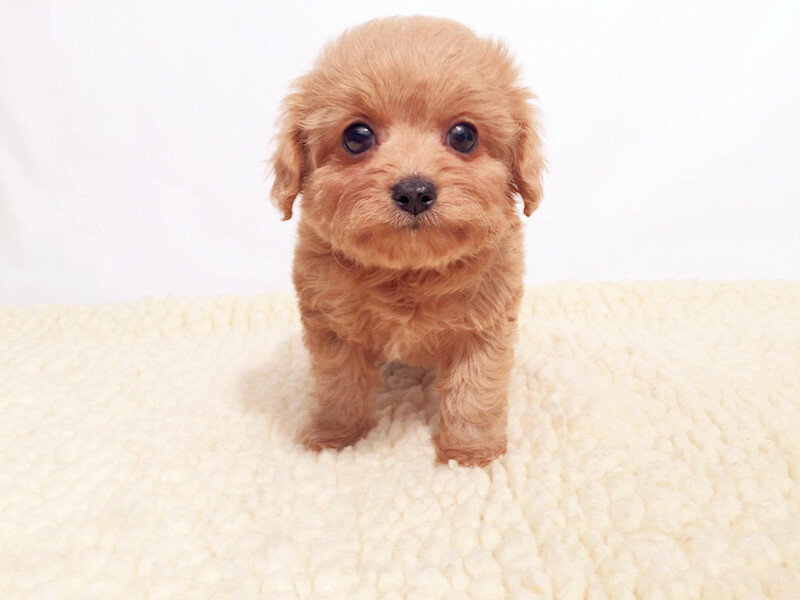 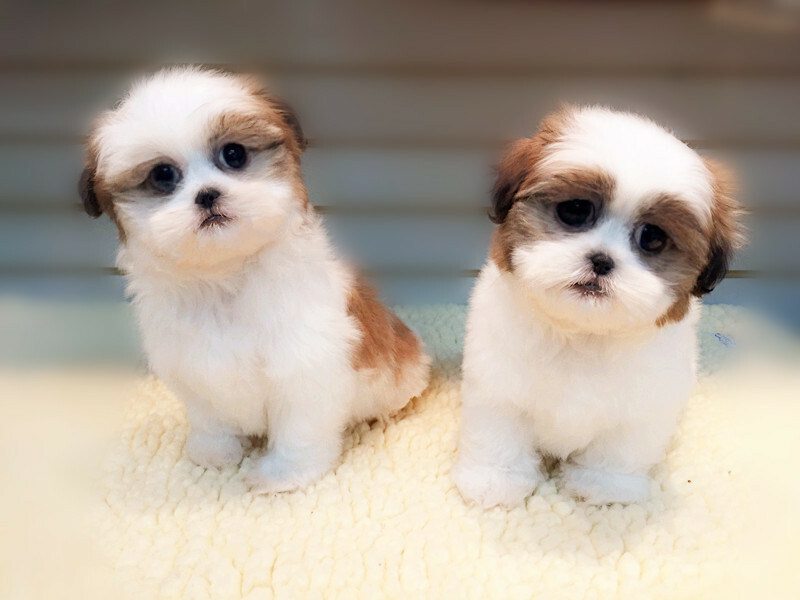 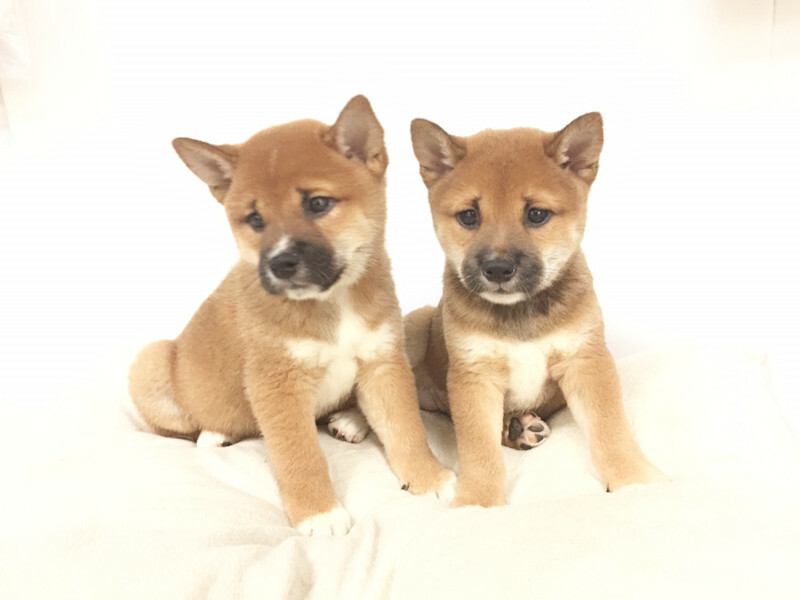 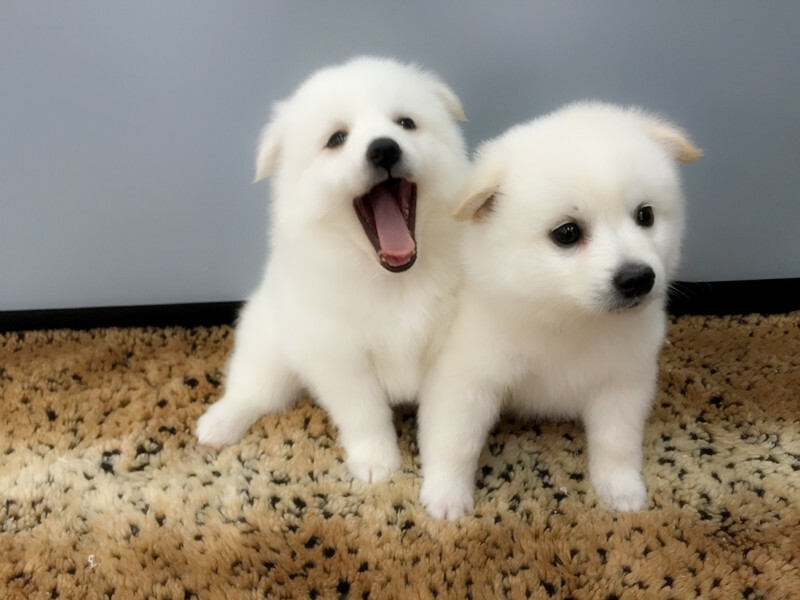 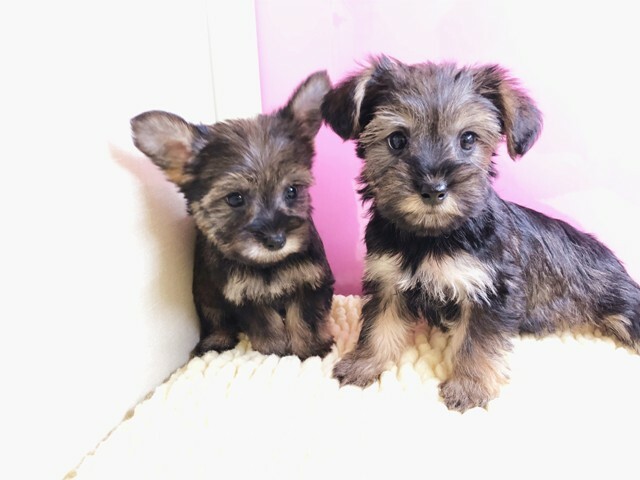 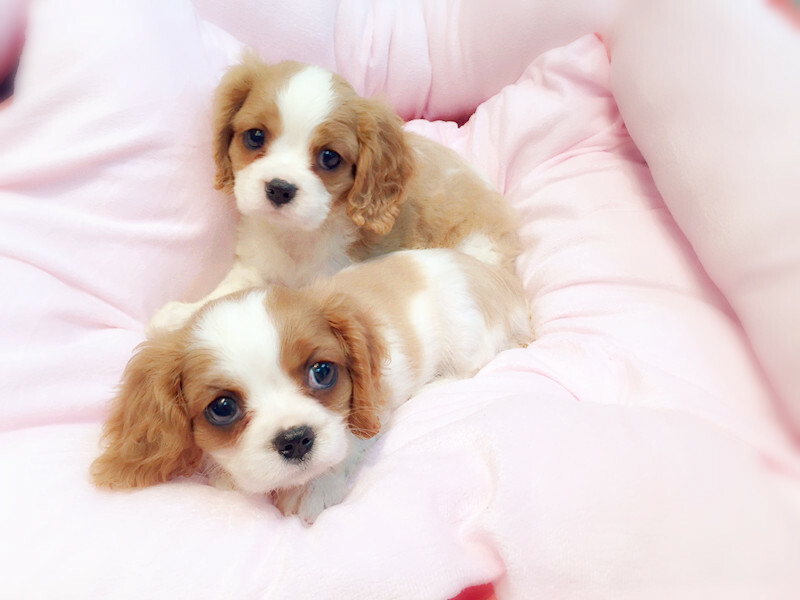 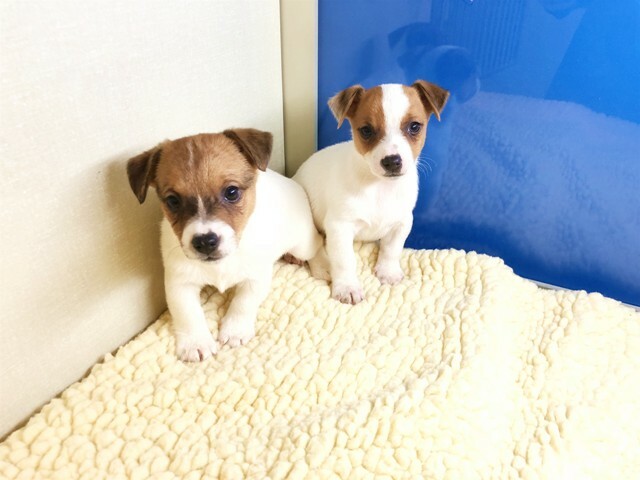 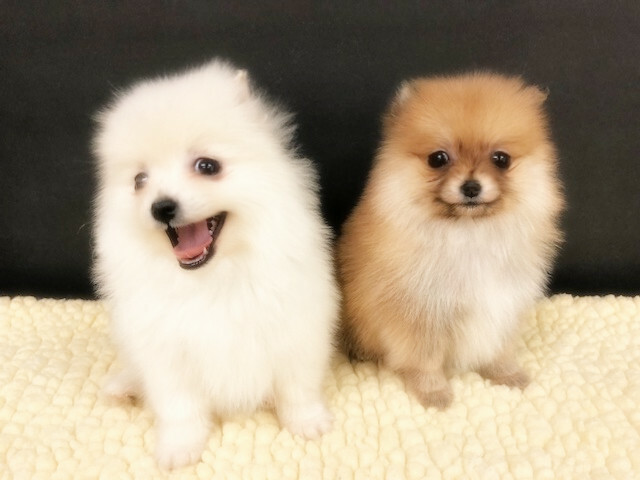 Large selection of finest puppies for sale serving NYC Brooklyn, Manhattan, Queens, Bronx, Staten Island, Long Island NY, NJ, CT, MA, PA.
At Empire Puppies you will find an assortment of the finest puppies for sale From Small Breed to Large Breed in Flushing NY. 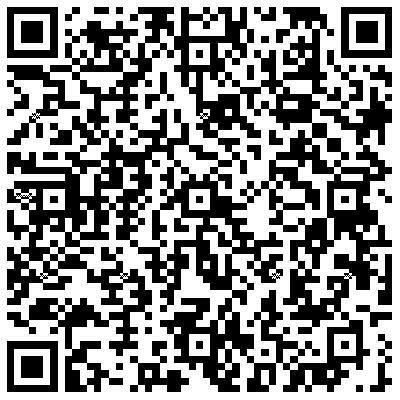 We guarantee pure satisfaction to our customers and we always stand by our word. 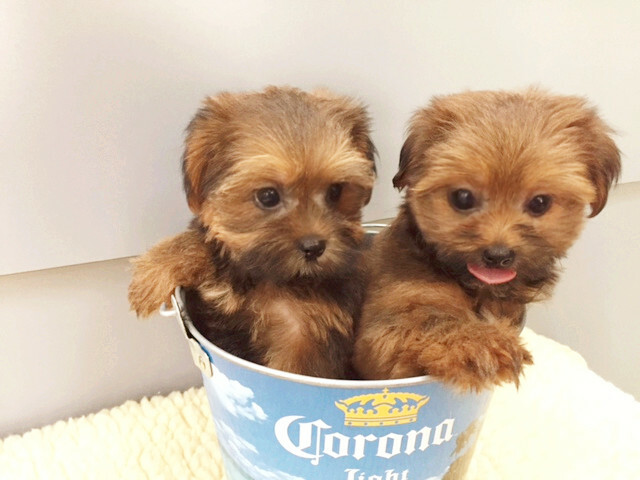 Come to Empire Puppies and add a little joy to your life.